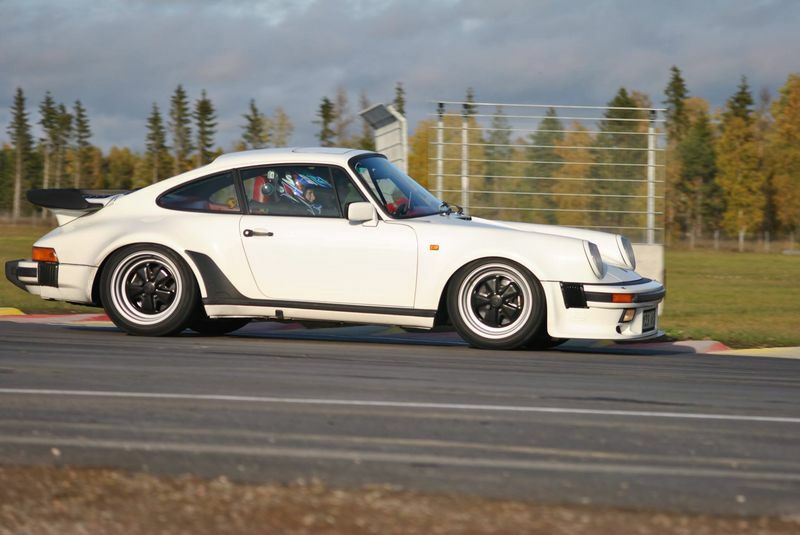 I'm about to order some RS seats for my 930 and I want to make sure I'm ordering the correct color for the leather. 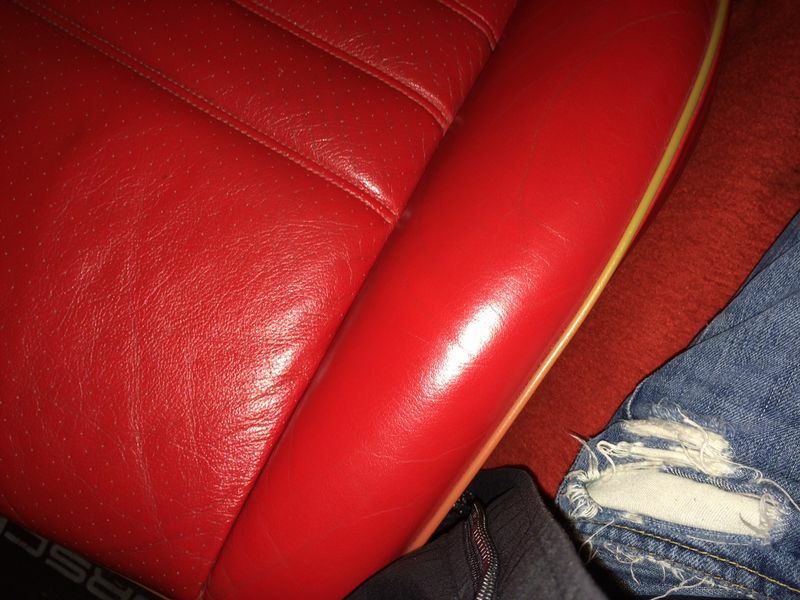 I think I have a Can Can Red leather interior. Attaching pics. What do you think? 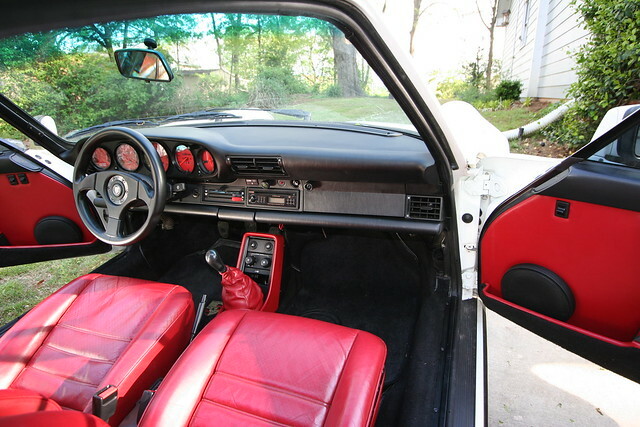 Anyone know what red leather interiors were available for our 930's in 1986? Mine is a Euro version. That is CanCan, same as mine but I don't have the piping. 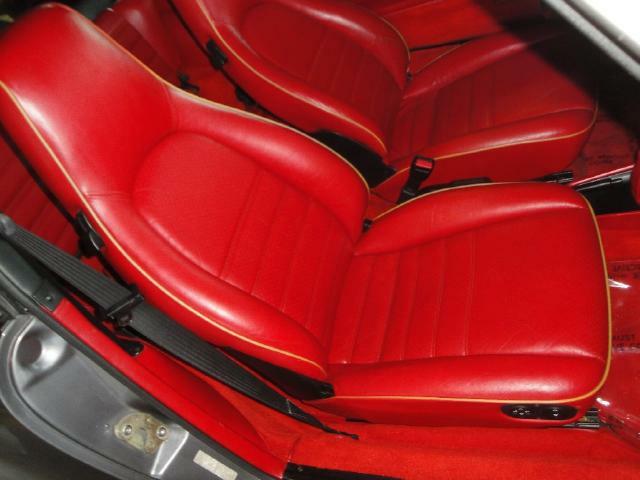 post pics of the CanCan RS seats upon install! Will do! Thx for confirming Guys! Badass interior option. What is your exterior color? GPW? 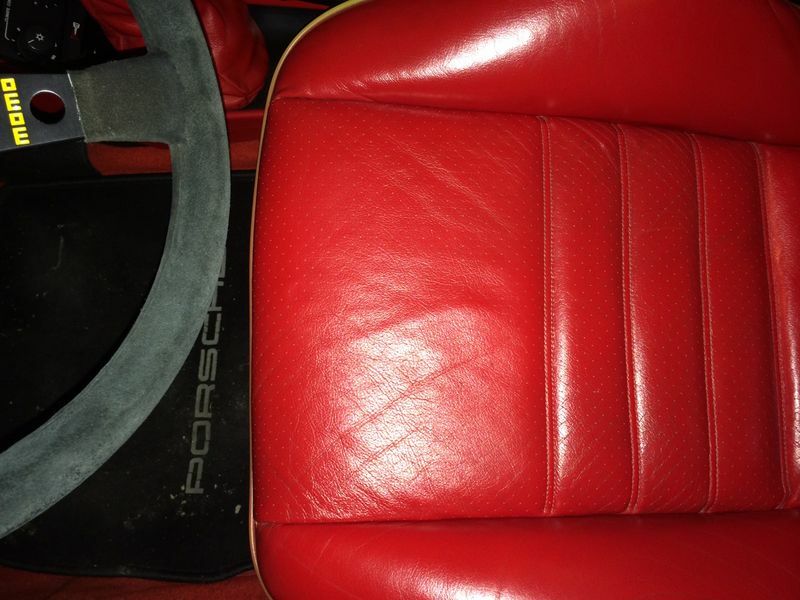 Always love red interior on Porsche's. Also - where are you getting your RS seats from? 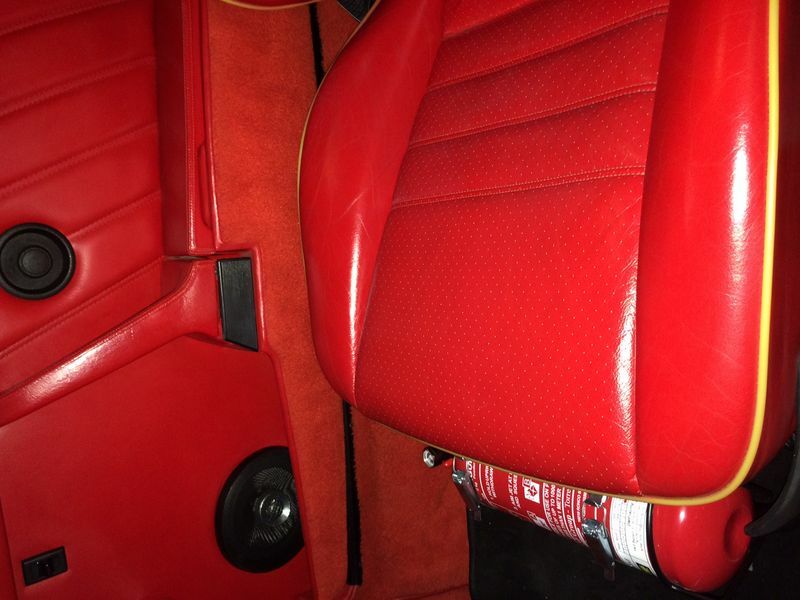 Your seats and carpet look exactly like my 86 Cancan red including the white piping. 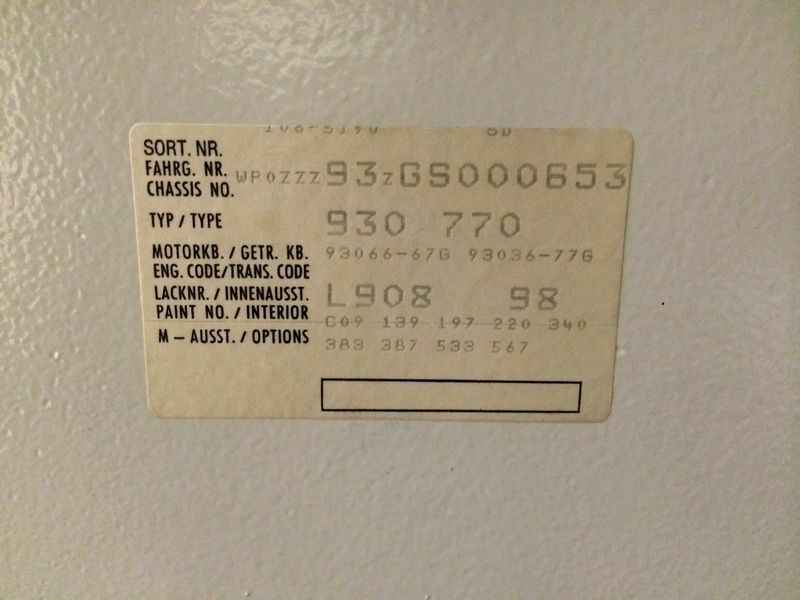 Only difference is our interior codes don't match on the trim sticker (mine is "70" as opposed to yours showing "98"). 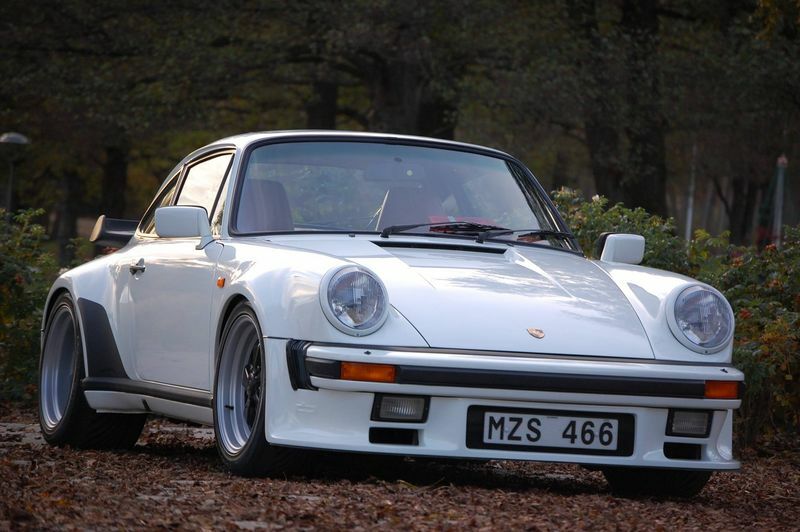 Hams930T: Yes, the exterior is GP-White. 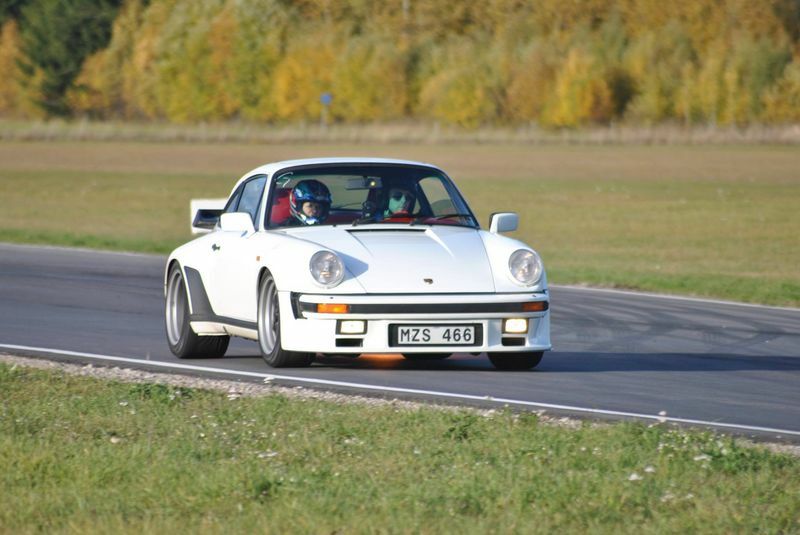 I've ordered the RS-seats (replicas) from Hans Hahn @ GFK in Germany. great way to start a Friday Toby - thanks for those! Toby, your car is amazing. Attached are some Lobster shots from my old 79. Lobster is a tricky one to photograph, but it has more of an orange tint to it. 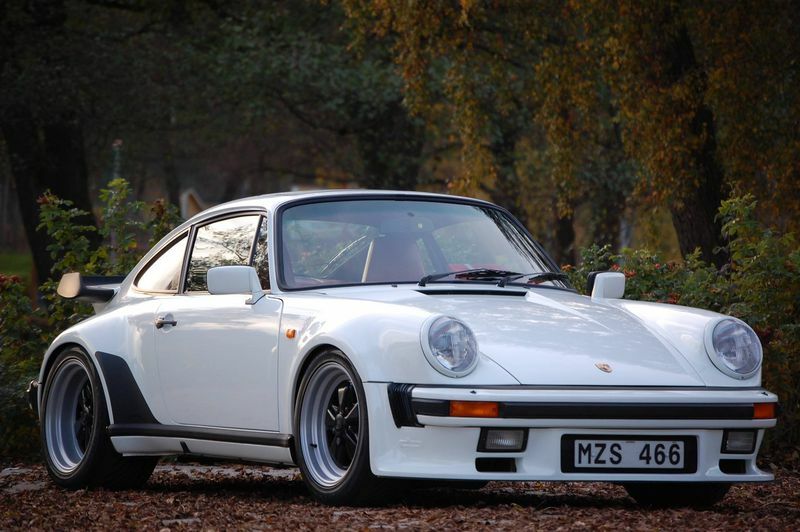 Gorgeous car sir. I love the GPW with red interior. What a classic combo!!! Very nice. 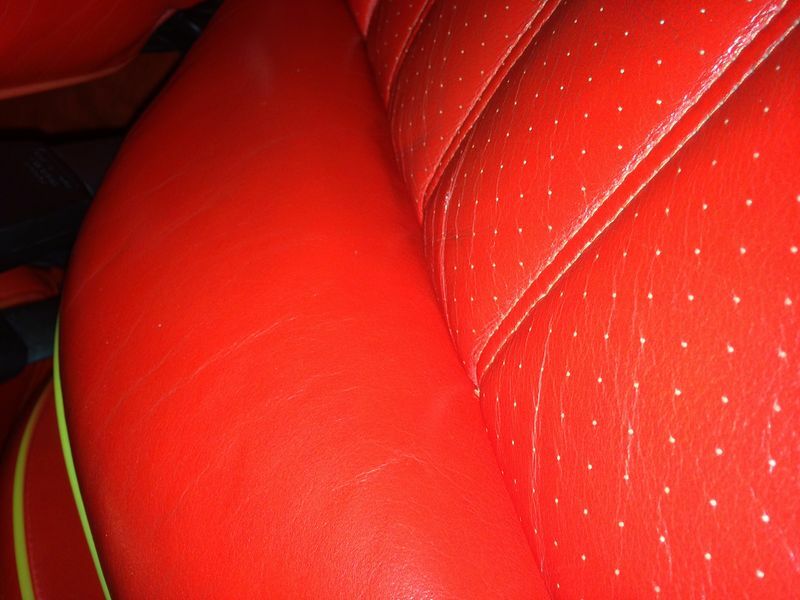 Please be sure to share pictures of your seats when you have them done. 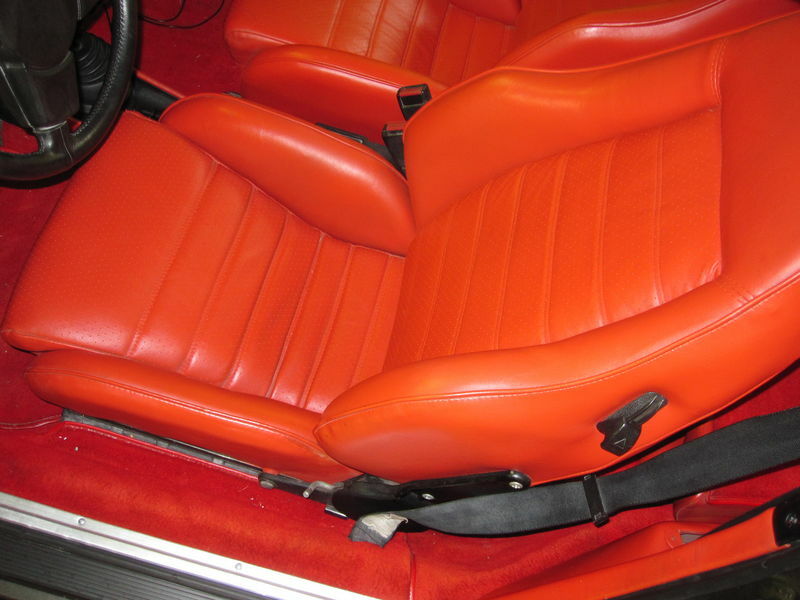 I went with Recaro Pole Position's in black leather in my car. I find them to be so comfortable. The part I really like about them is how they lower you in the car!! It really helps to have more headroom. Many thanks Guys! 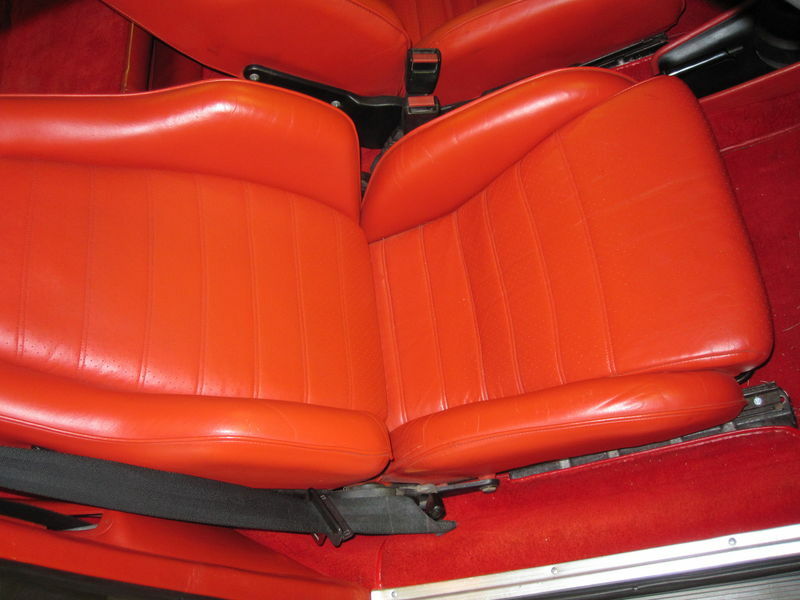 I will make sure to post pics of the new seats when I get them and when they are installed. 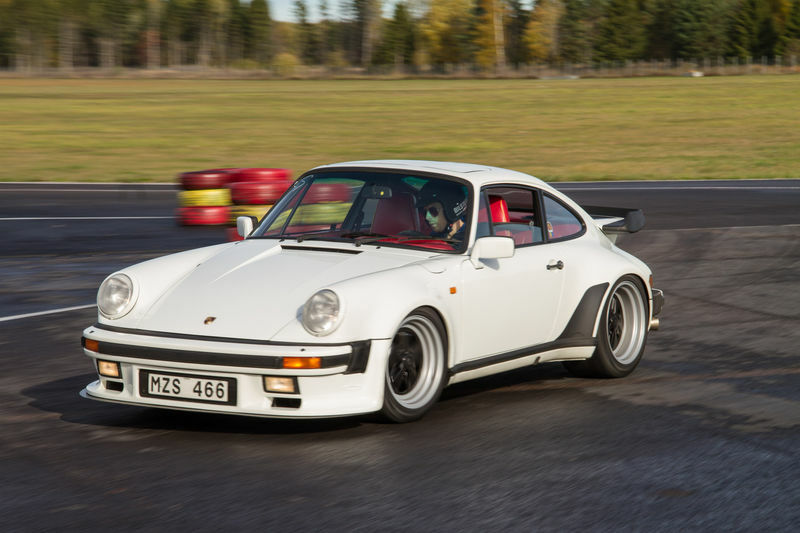 uber wheels too, and mit matte lips...schwing! Last edited by krasuskyp; 01-10-2014 at 07:07 AM.. 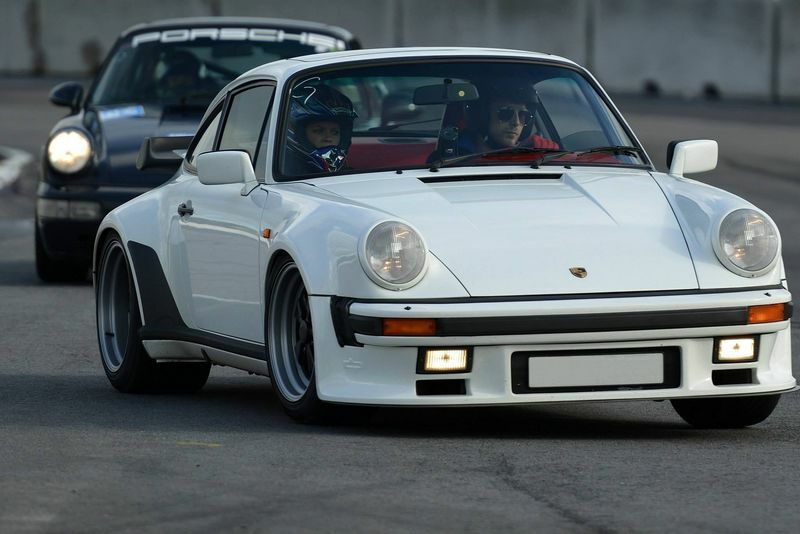 I have the Kremer style front valance from TRE Motorsports but has brake ducts where the fog lights would be. I like that DP style a lot because it keeps the fog lights in place. Very cool!!!! I have to say, I kind of like this style better than my Kremer style. OE unit mounts w/ 2 vertical bolt posts on each outboard end into the fender liner / edge vicinity, a two dog-ear tab on each side of license plate vicinity to catch two downward bolts coming from under the bumper / above. Unit I'm looking @ has noneofthis... what... epoxy on some center mount tabs... and then ? for the outboard edges? I've been trying to figure out how to have both. Lights and air to the coolers. You would just drill the holes on the valance and run bolts/washers through to connect to the bumper. It's not anything too difficult!